This edition consists of nine folded sheets, unbound, in a black box, similar to a pack of Polaroid film. A numbered tab attached to each sheet indicates the chronological order of the eight photos in the edition, spanning from 1986 to 1990. A black tab marks the title page and first photo of the series, as the black tab at the start of each pack of Polaroid film. 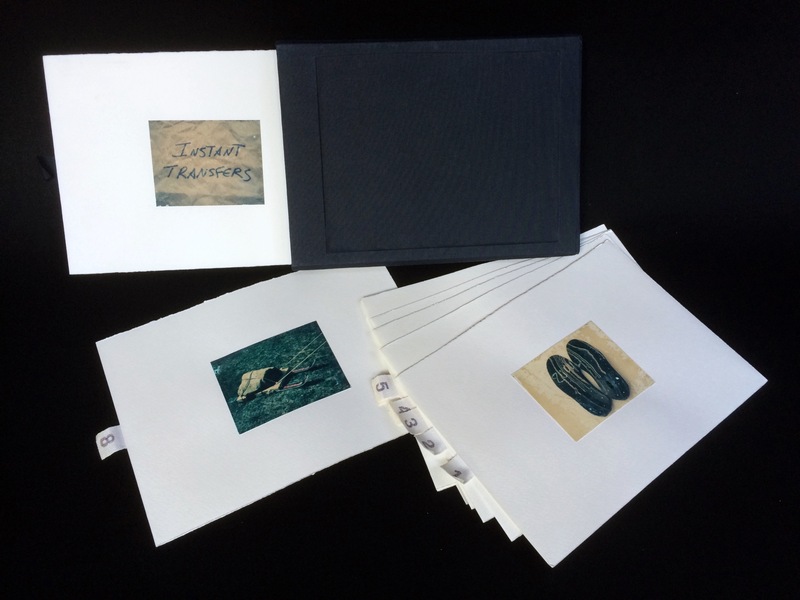 The title Instant Transfers refers to both the process used to print the photos and the transfer of use and meaning of the everyday objects and materials depicted in the photos. For example, rubber tires become shoes, and sawed-off downhill skies are transformed into a sled for transporting rocks. Each photo has an ironic title describing the new form and definition of each subject. The process used to print the photos is known as “instant transfer printing,” which is a mutation of a process created for printing slides. The part of the film that is usually thrown away is used instead to make a unique print resembling a watercolor painting. 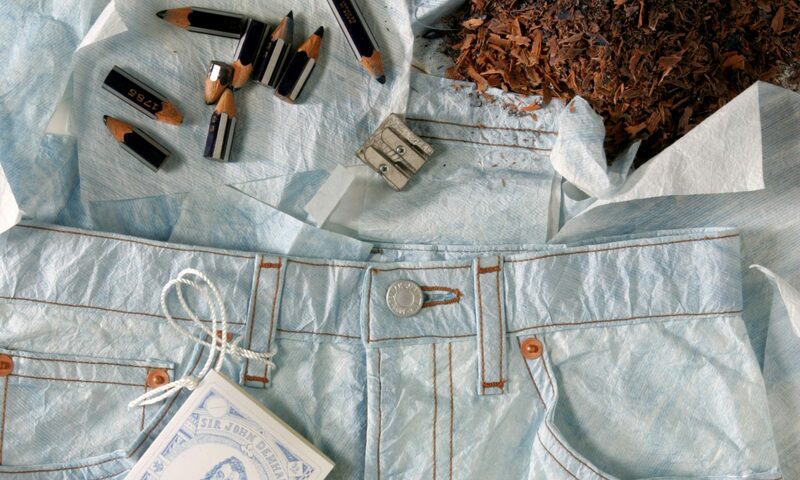 This process reflects the way the materials in the photos are being used-things usually thrown away when no longer useful are recycled and reborn in new forms. The titles are written by hand on recycled craft paper from a fruit vendor in Bologna.